Not sure about trying a product or service you have never used before? Do you prefer hearing about someone else’s experience first? This page is where we will list the products and services we have used, like, and/or believe will bring added value to our readers. We share with you a short description of why we like it, and some also contain a link to a review here on Dapsile for more in-depth information. Some of the descriptions contain a coupon code at the bottom, for you to shop with. Clicking on the description will take you to the company’s website where you can shop. *This page contains Affiliate Links. There is no additional cost to you if you buy something from one of the following companies but Dapsile may receive a commission for referring you. Regardless, we don’t believe in spammy links, products or services, so we will only recommend products or services we have tried, liked and/or believe will be a benefit to our readers. FabFitFun is a quarterly subscription box with seasonal themes. Each box contains an assortment of full sized products that can include, beauty, fitness, travel, jewellery, food, and wellness. The value of the products in this box, are always greater than the price you pay. You can click on this description and use the code “RAINBOW” to get $10 OFF your FabFitFun SPRING 2019 Subscription box. 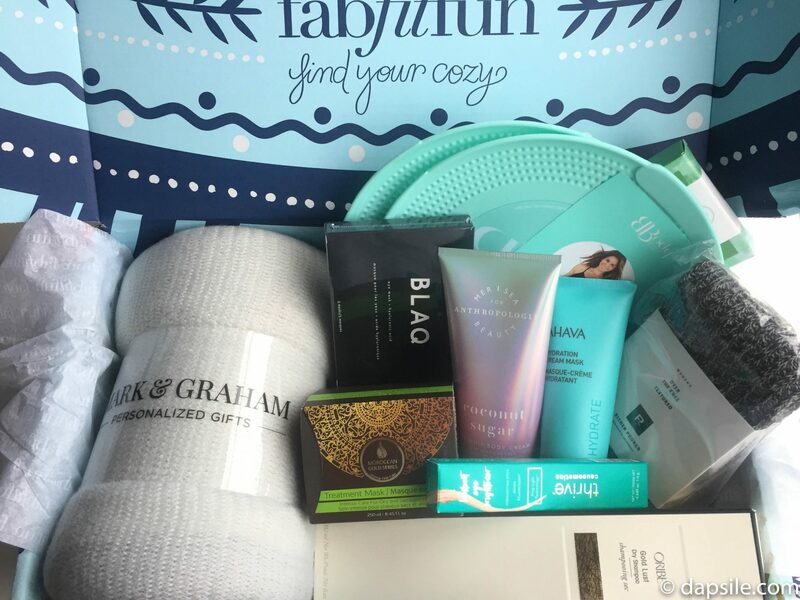 Read the Dapsile FabFitFun Winter 2018 Subscription Box review here. I have cousins who have received these crates for their kids and everyone loves them. 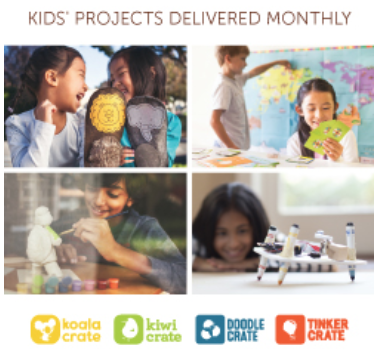 Kiwi Co is a monthly subscription box for children, with different boxes and themes for different age groups from 0 through to 16+. Creating their own toy or masterpiece is a wonderful way for your child to learn, while building confidence. Get 3 FREE Samples with ALL orders at Tatcha.com! 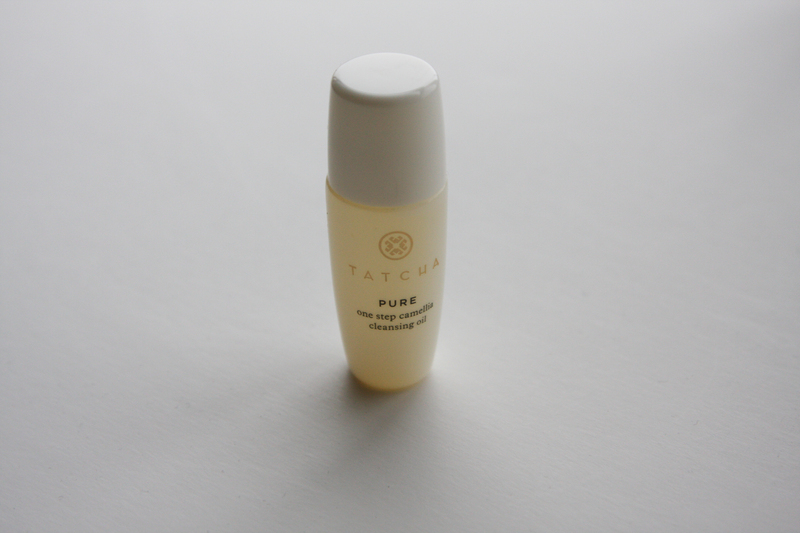 I fell in LOVE with the Tatcha One-Step Camellia Cleansing Oil when I received it in my October 2016 Ipsy Bag! As a person with a very sensitive skin, this cleansing oil is the greatest thing I have found so far. It makes removing all make-up simple & easy, basically it just melts off, and it doesn’t leave my face dry or with any residue. It’s also a great option for travelling as the only water required is at the end, when you remove it all. I can only imagine what the rest of their products work like. You can read Dapsile’s October 2016 Ipsy Subscription Bag (including the Tatcha Cleansing Oil) review here. Get FREE Shipping on ANY order! 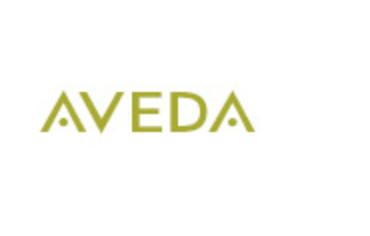 Aveda’s products are parabens, phthalates and sodium lauryl sulfate free, using naturally derived, organic products sourced from sustainable or renewable plant-based origins. Having used both hair products and face products I can also tell you, the products smell amazing. They use responsible packaging with more than 85% of their skin care and hair styling PET bottles and jars, containing 100% post consumer recycled materials. Because they use plant based products though, you still have to be concerned with allergies. 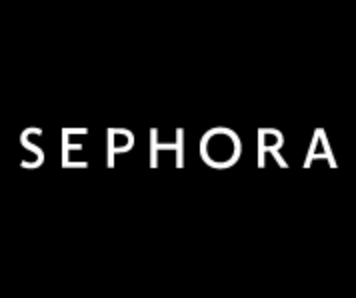 Receive FREE shipping on all Sephora.ca orders over $50! Plus, check out these offers (just click on the description). 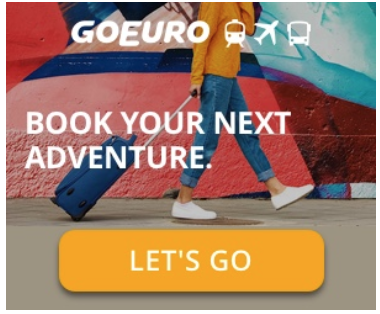 When my cousin and I went to Europe, we purchased our train tickets through GoEuro, a month or two before we left Canada. I can tell you we paid 40 EURO each for the Amsterdam to Paris train ticket and the price at the ticket counter in Amsterdam, on the day of travel, was 200 EURO each. Quite a difference. We didn’t have any problems with our tickets or using GoEuro. The prices are constantly changing though. Free Entry on The Hop-On-Hop-Off Bus Tour – Save £34.00pp with The London Pass! 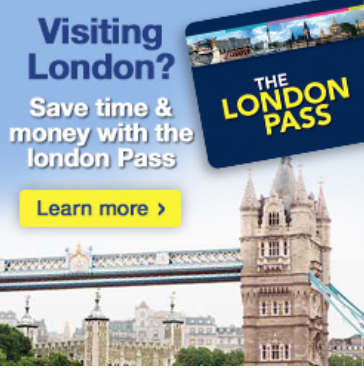 Whether it is your very first trip to London or a repeat visit, the London Pass will not only save you money on attractions but it will also get you Fast Track Entry to some of the popular ones. All this, plus you save yourself research time on what to see on your visit to London, figuring out the individual costs for each attraction, and purchasing tickets. 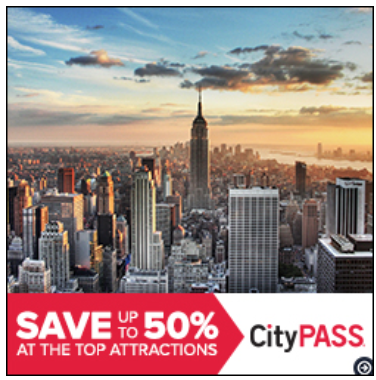 You can SAVE up to 50% off combined prices for admission to must-see attractions with CityPASS. Shop now! You also get the added bonus of sometimes skipping the line, plus you don’t have to sort out buying tickets in advance. I used one when I was in NYC more than 10 years ago and I loved it. CityPASS is one of those passes that is available for several cities in the USA as well as Toronto in Canada. The passes vary in prices and attractions depending on the city. There are some great options. This link is for the Enterprise Rent a Car USA website. They have everyday low rates for weekly rentals! Enterprise is the car company I use when I rent cars in Canada. I have liked my experience with them every time so even when I was in Australia, I looked to rent with them first. If you are going to be travelling, check the promotions being offered. There are deals for rentals in several different countries. 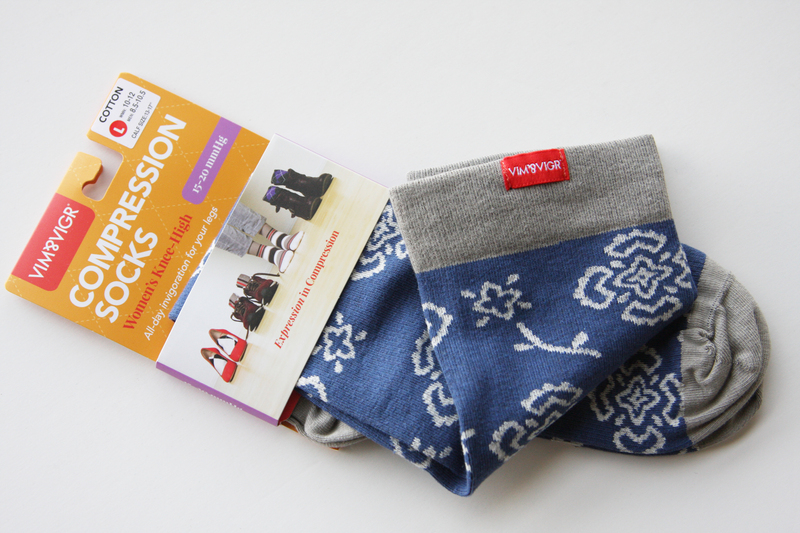 The cotton compression socks from VIM & VIGR are my favourite compression socks so far. Not only do I love the snug fit but also the fact that these socks don’t stretch out quickly. And I mean, have you seen the patterns offered? A lot more variety than the standard polka dots and stripes. Worried that your calf size might be too large for compression socks? VIM & VIGR also offer compression socks in wide calf sizes. You can read our review for VIM & VIGR compression socks here. 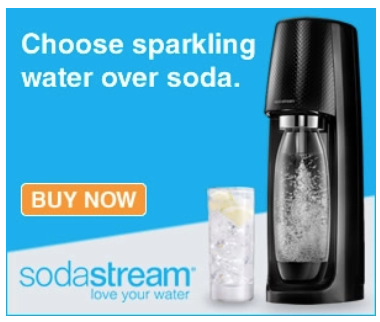 FREE standard ground shipping in the USA on all SodaStream Orders over $50! My SodaStream is the most used item in my kitchen and I love it. I don’t know how I lived before it considering the quantity of fizzy water I drink. You can read the Dapsile review of the SodaStream machine here. FREE Shipping on orders over $80! 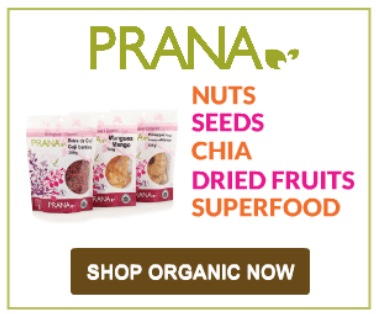 I personally have bought, and eaten, many products from Prana. White and Black Chia Seeds, Samadhi Almonds, Annapurna Trail Mix, Go Nuts Maple Coated Mixed Nuts, and the Fuji Salty Mix are all ones I have tried. I love the quality of everything and the flavours. I also love that Prana products are organic, GMO free, kosher, vegan and gluten-free. I got a Columbia jacket several years ago. It was waterproof, and had a removable liner for colder weather. Perfect for Vancouver winters. The jacket also wicked moisture away and it was available in plus sizes. When you are a person in the plus sizes, you don’t always get quality products that look good. 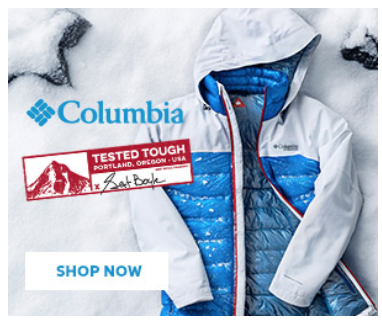 Columbia products fall into both of these categories offering style, quality, and plus sizes in outdoor apparel. They make all types of outdoor apparel for everyone, including children. 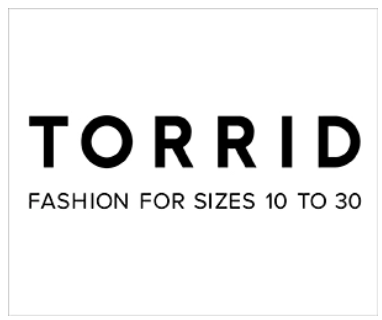 Torrid is a trendy, fashionably clothing shop for women sizes 10 to 30. You’ll even find themed styles that include, Disney, Star Wars, Cosplay, skulls, as well as a line by Rebel Wilson. They have so much to choose from that a lot of other shops don’t. I LOVE them! Penningtons has clothes for woman of many different sizes and by various different designers. I love how the options are becoming better for women who fall into the plus size categories. They have everything from footwear, to lingerie to workout apparel to work clothes to casual clothes and even outdoor apparel. I’ve ordered from Penningtons online before and haven’t had a problem. New Balance runners are the only runners I have worn in the more than 10 years since they were recommended to me by a podiatrist. 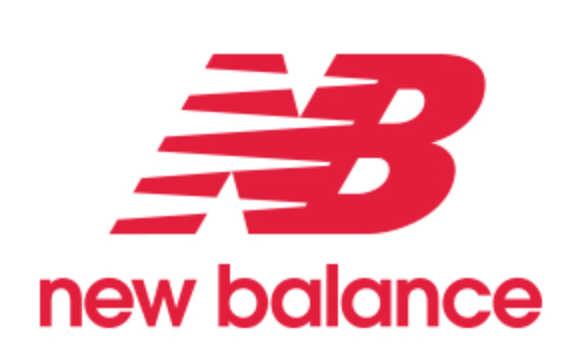 New Balance makes shoes for every type of foot and offers different types of support. If you aren’t as lucky as I am living close to a store with knowledgable and helpful employees, you can always shop online.